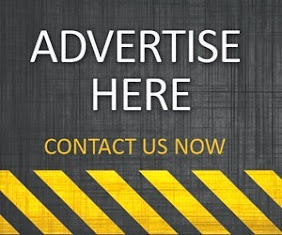 There is no doubt about it, beard care products is one of the fastest growing sectors within the male grooming industry. Why is this, you may ask? Well, it's simple - beards have never had as much appeal as they do now. The simple fact of the matter is - they just look bloody good! The most popular product of beard conditioning is the classic beard oil - a form of which you can find in a growing number of mens skincare and hair care brands. But what many bearded gurus have failed to realise is that there is in actual fact far a more diverse range of products out there that are specifically formulated to condition your facial hair, helping to keep it in the best possible shape. 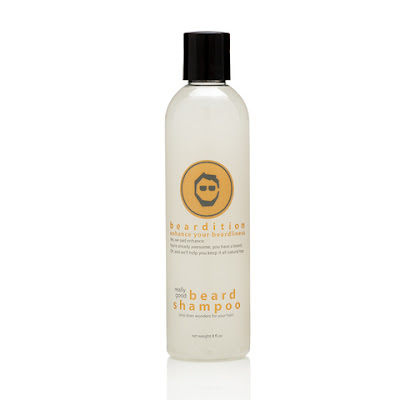 I managed to get my hands on the exciting new beard product range, Beardition. Beardition is the home of an all natural men's facial hair products company based in the mighty USA - the kings of awesome looking beards! Beardition owners Mark Williams and Kristin Schleihs, officially launched this innovative new beard product range in November 2012. 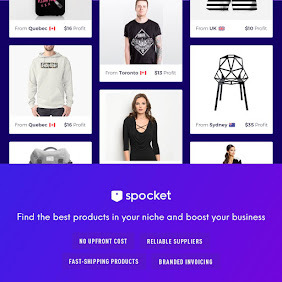 I have to say, from first impressions, I was simply blown away by the constructive thought behind each and every product, along with the efficient execution within this versatile brand. I had no idea looking after your beard could be so complex, yet enjoyable at the same time! The full Beardition range consists of five main products - each one specifically formulated to enhance and condition your facial hair as part of a regular beard grooming routine. There are actually a number of beard shampoos scattered around the market, so it's just a case of finding the right one that works best for you. Beardition Beard Shampoo is definitely up there with the best I've tried. 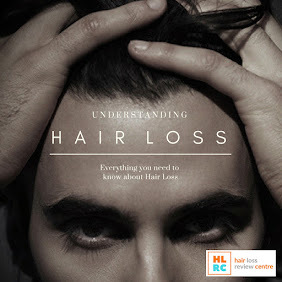 This formula is so good that you can even use it effectively on your head hair! First and foremost, I always want a shampoo to contain a consistent texture, along with the ability to cleanse the hair properly. 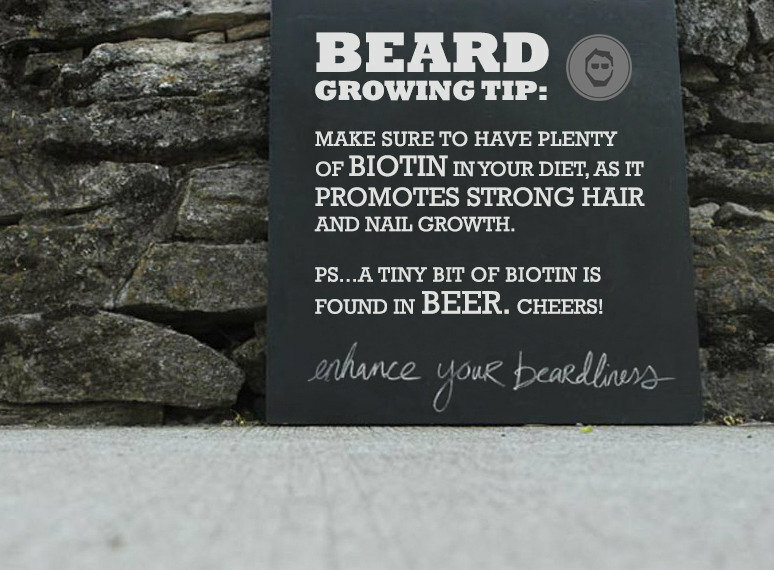 A decent scent in a shampoo is always an added bonus and Beardition Beard Shampoo certainly ticks all these boxes. This naturally made shampoo has a stunning scent to it that gives you that refreshing, cleansed feeling above any other product of its kind. A good beard conditioner is actually harder to find than you may think. Beardition Beard Conditioner is a great beard conditioner that compliments the Beardition Shampoo. 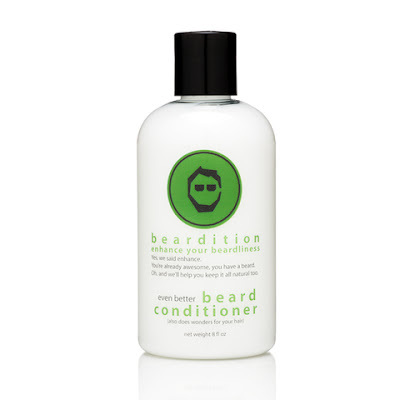 For those of you looking to take that extra step in beard maintenance, this terrific conditioner is a vital addition to the grooming cabinet. Again, the scent of this stuff is just so refreshing and the texture is soothing and penetrates well into the hair, whilst helping to look after the skin. This excellent formula helps to soften and condition the beard, prepping it up for the finer details of beard maintenance, still to come. It's back to basics with this next product, but with a slight twist. 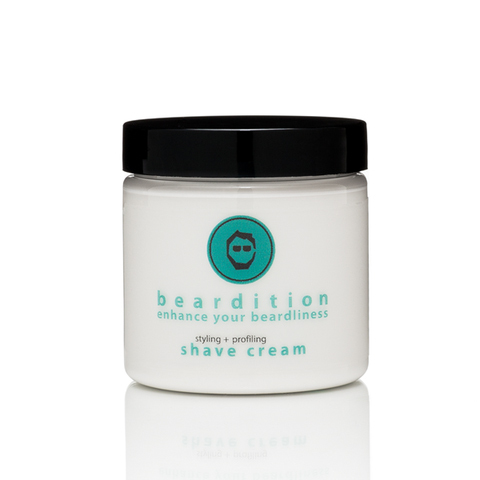 Beardition have added the very necessary Styling & Profiling Shave Cream into the mix. If you're a beard brand that wants to cover every aspect of beard grooming, then a good shave cream is a vital addition to any worthy facial hair range. Again, like with the previous two products mentioned, this shave cream has an excellent soft texture to it with a highly invigorating scent. The key to any successful brand is the consistency throughout each and every product, which Beardition does well to execute. The texture is so advanced that you can actually shape and style your beard as you shave. This formula feels great on the skin and leaves you feeling refreshed after a good shaving session. Beardition Styling & Profiling Shave Cream is the perfect solution for beard sculpting and shaping. I just love, love, love this after shave! This liquid substance is just perfect for that refreshing feeling you crave for after a wet razor shave. Whether you can grow a beard or not, I would highly recommend Beardition After Shave to anyone that wet shaves. This soothing, insanely refreshing after shave formula helps to cool and calm the skin after the vigorous effects of razor shaving. Again, the smell of this winning after shave is enough to want to make you stock a years supply at a time. It stays consistent and true to the rest of the Beardition brand. Beardition Beard Oil is another fantastic addition to this very impressive collection of facial hair grooming products. I'm actually a big fan of beard oils, and with so many available on the market, there are quite a few that have impressed me. Beardition Beard Oil is up there with the best of them. The texture of this oil is of perfect consistency and of course the scent stays consistent with the other products within this brand - with a slight sweet, zesty twist. 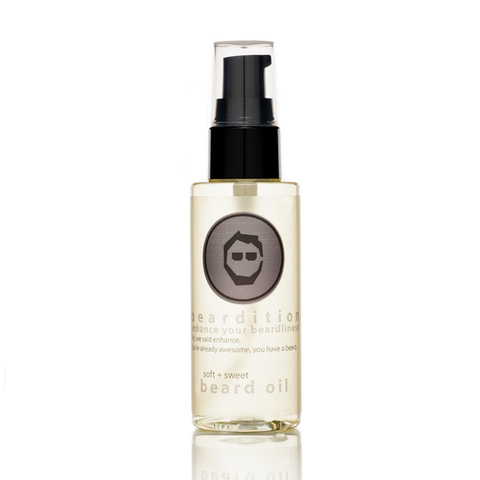 After shampooing and conditioning the beard, Beardition Beard Oil is the perfectly substance to use on the facial hair in helping you achieve a healthier looking beard. If you want a simple cure for the irritating itchiness that comes with growing a full on beard, then Beardition Beard Oil is most definitely for you. Surprisingly, it also works well on eye brows, but just make sure you don't get any in your eyes. Coming from an advertising and branding background, I have to say the Beardition branding is absolutely spot on! The products are all beautifully labelled in a very simple yet effective format. The logo is potentially iconic and I just love the varying colours with each and every product - a nice little touch. Beardition, as a brand, comes across as fun, quirky, cool and totally passionate about the ever growing popularity of facial hair grooming. I would certainly be proud to display this awesome range of products on my very prestigious bathroom shelf! For Beardition UK purchases Shop Here!